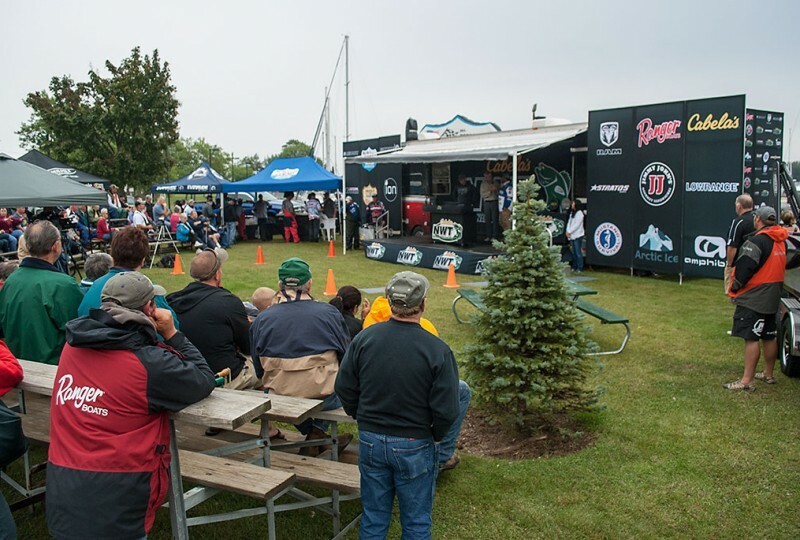 ESCANABA – The Cabela’s National Walleye Tour kicks early Friday morning for two days of fishing. Tournament Director Anthony Wright said anglers have been in the area all week trying to find the right place to catch fish on the Bays de Noc. One hundred boats take off at 7 a.m. Friday and Saturday for eight hours of fishing. 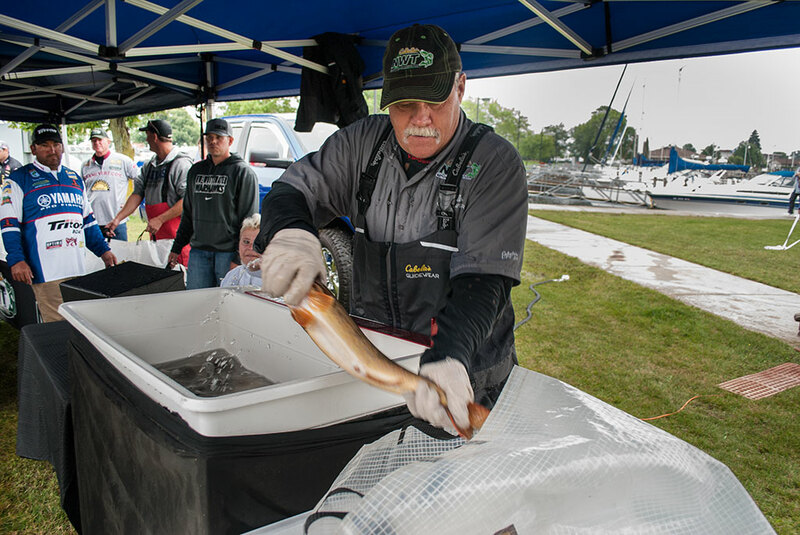 Weigh-ins begin at 3 p.m. at the Escanaba Marina. 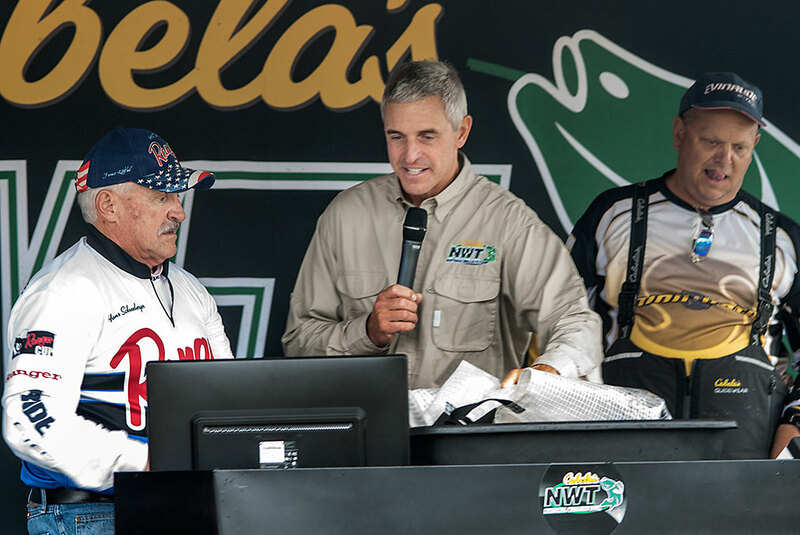 The Cabela’s National Walleye Tour is having an impact the area’s economy. Rick Elrod, marketing director at the Delta Chamber of Commerce, said they estimate the impact of the two-day tournament at $100-thousand to $150-thousand. That does not include visitors who come to watch the event. 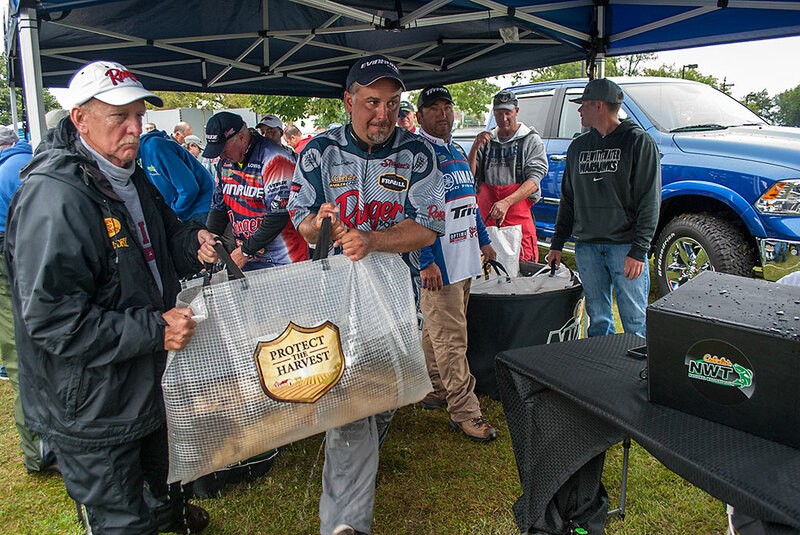 The fishermen take off at 7 a.m. each day and weigh-ins start at 3 p.m. Elrod said it is important that the community attend the event. He said it helps to attract future tournaments. “I’m still amazed at the massive fish they pull out of the Bays here and the amount of fish. Most of the guys come in with five fish in their bag and two of them are really big fish. It’s quite impressive to see what they can o on our bay,” said Elrod. 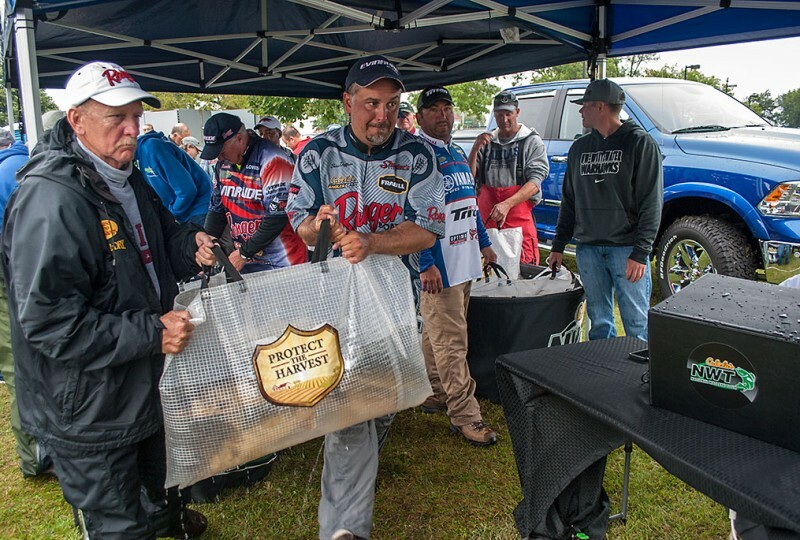 The weigh-ins will be held at the Escanaba Marina. On Saturday, there will be giveaways and prizes of fishing equipment for kids who attend. Share the post "Bays de Noc welcomes Cabela’s National Walleye Tour anglers"
Tags: Cabela's MWT and Fishing Tournament.